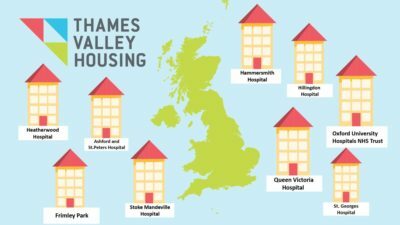 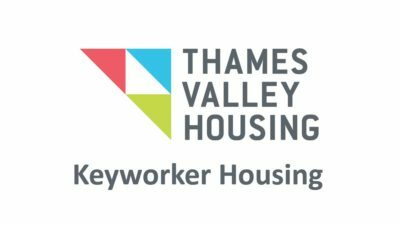 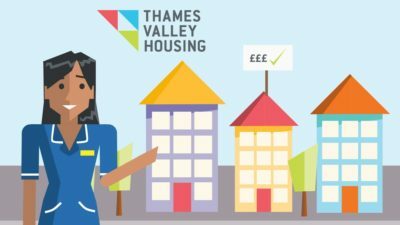 Thames Valley Housing Explainer Animation | Mair Perkins Ltd. 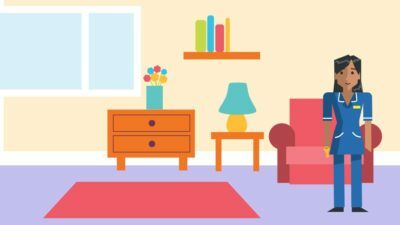 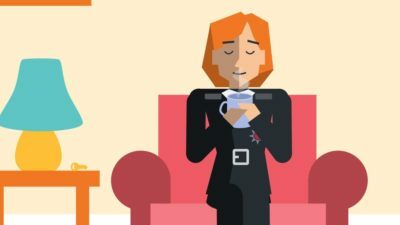 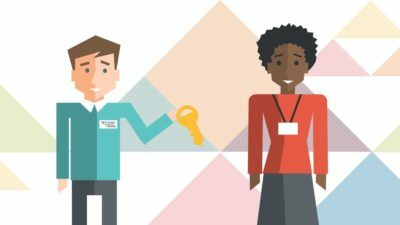 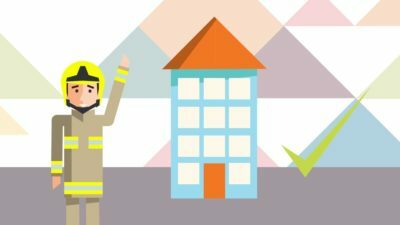 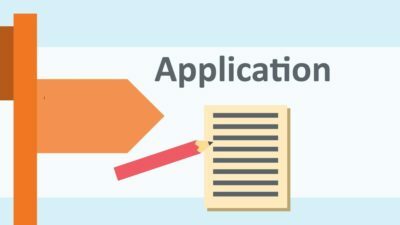 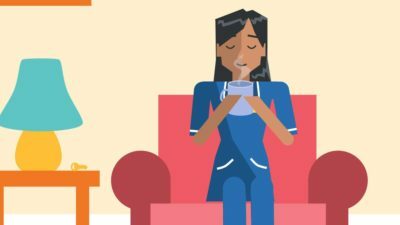 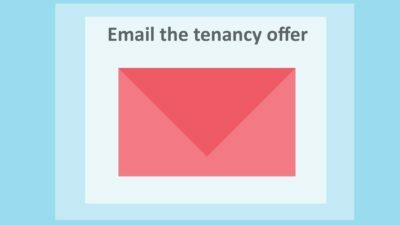 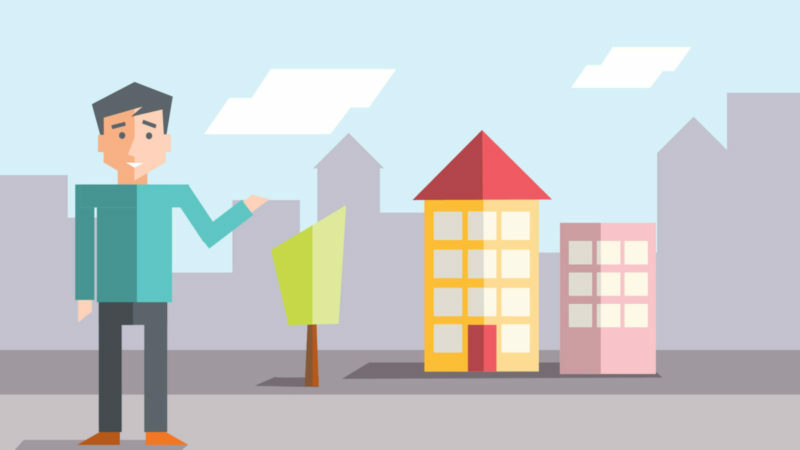 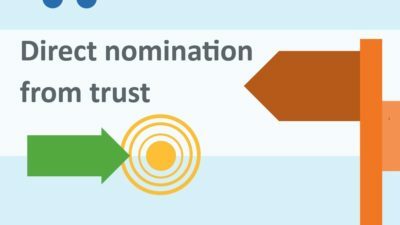 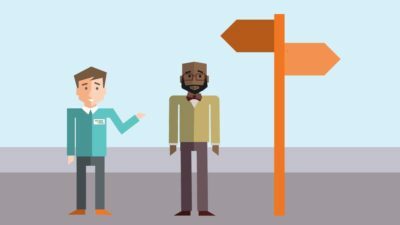 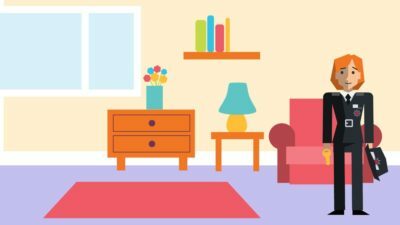 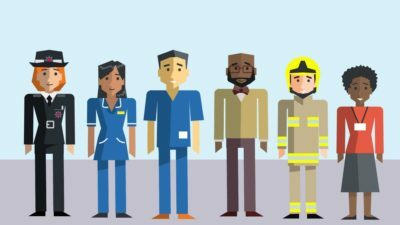 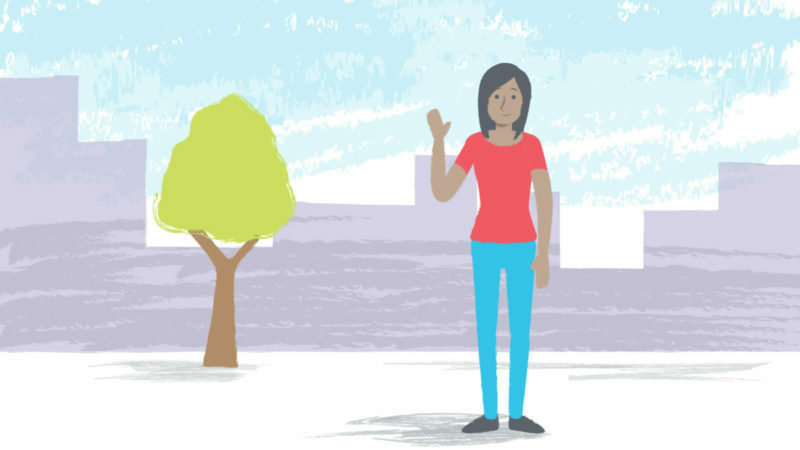 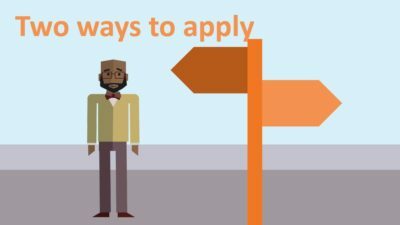 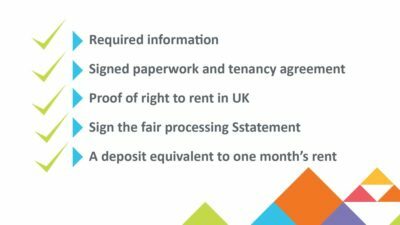 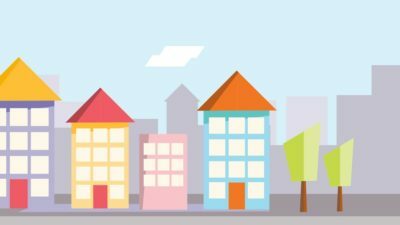 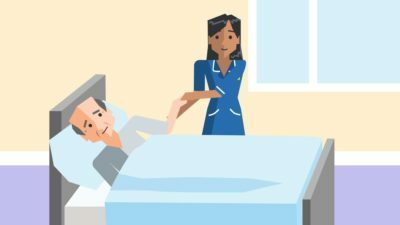 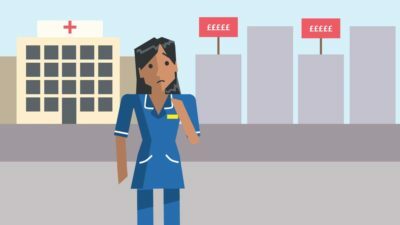 This animated video was produced to help inform applicants and potential tenants for key worker accommodation. 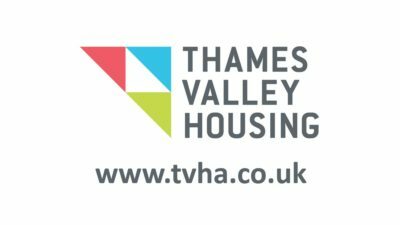 The animation style use the TVH brand colours and is inspired by the geometric shapes and patterns in their branding.